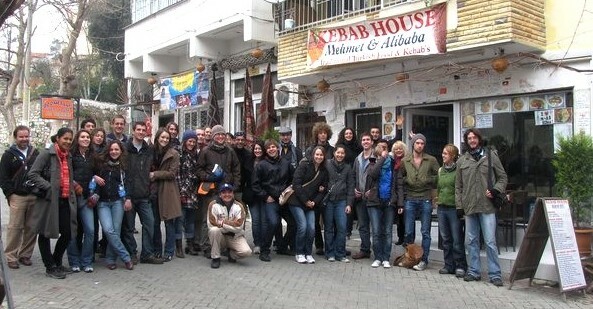 Mehmet & Ali Baba Kebab House first opened its doors in the spring of 2009. 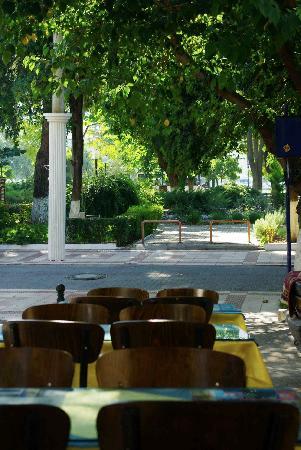 Known as the best restaurant in Selcuk, we serve a delicious spread of traditional Turkish kebabs, mezes and desserts! 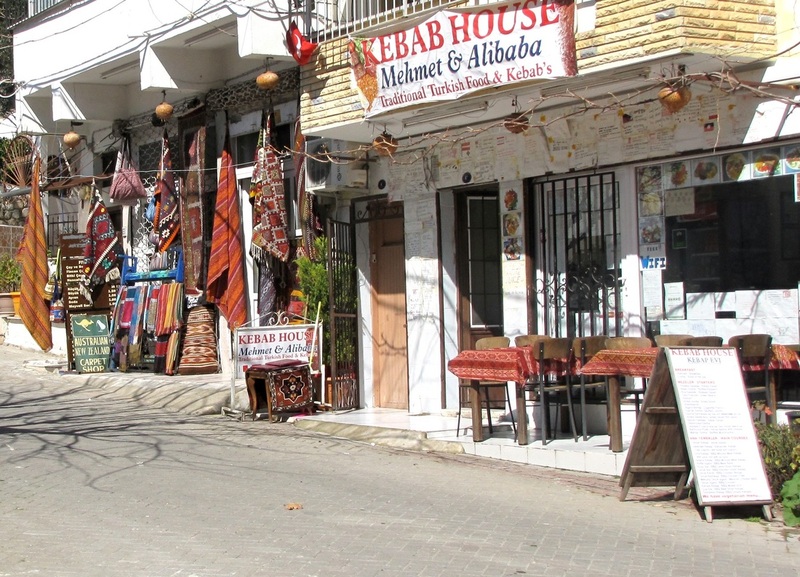 Not only do Mehmet & Ali Baba serve up mouth-watering dishes, they offer cold and hot drinks including beer, wine, Turkish Raki, coffee and Turkish tea. The flavours are endless; apple, orange, rosehip tea and more! 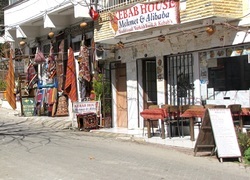 All our meals are made and served with love – you may come as guests but you will leave as friends of Mehmet and Ali Baba.